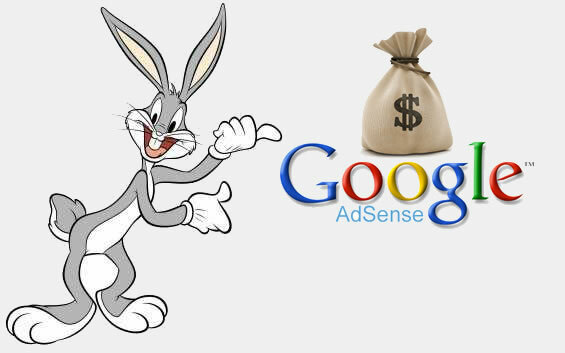 Google Adsense is #1 ad serving service for every bloggers and web masters to earn decent money with their website. And also Google Adsense available for other products such as videos and Games. If you are a game developer, You can earn money from Adsense with your game. To apply Google Adsense for games, your game should meet below all below requirements. Must be able to report embed destination and have control over where games are distributed. If your game has all above eligibilities please follow the below steps to apply. After you have submitted your request Google will analyse your request and inform you with your email. If your request approved, place the adsense ads into your game and earn more.